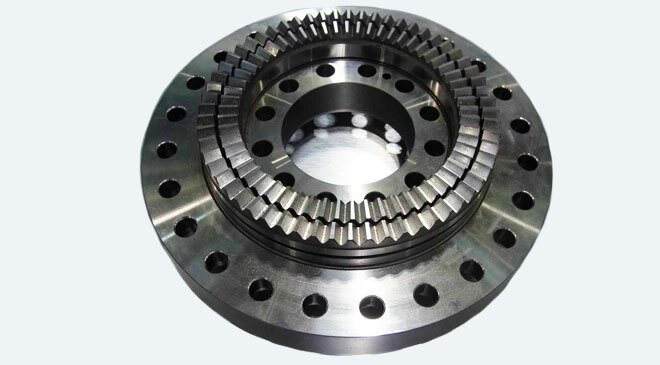 Our firm specializes in offering a quality array of Precision Machine Components. The offered machine components are complied with the support of skilful experts & ultimate quality metal and existing machineries in accordance to specified standards. In addition to this, the offered machine components are given in various stipulations & different sizes in order to fulfill the enormous request of our honored clients. 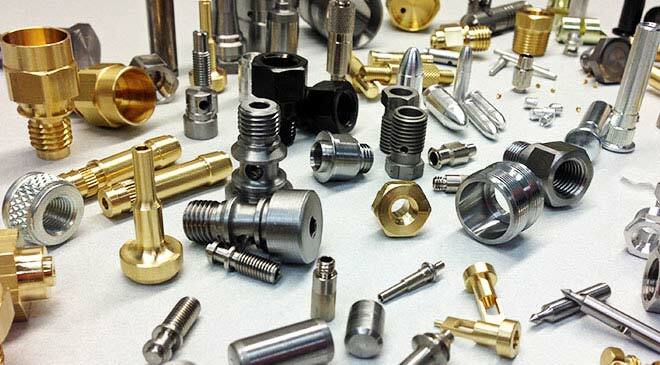 Customers can purchase these machine components from us at leading rates.